Welcome to the ZedBlues Cafe! 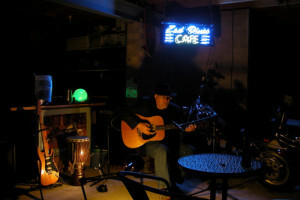 We have occasional blues nights featuring selected recorded Blues and Live music by the ZedCafe Blues band. Evenings are by invitation only… please email me at sol@zedworks.com.au if you wish to join my mailing list. Refer to our latest flyer for the next event. 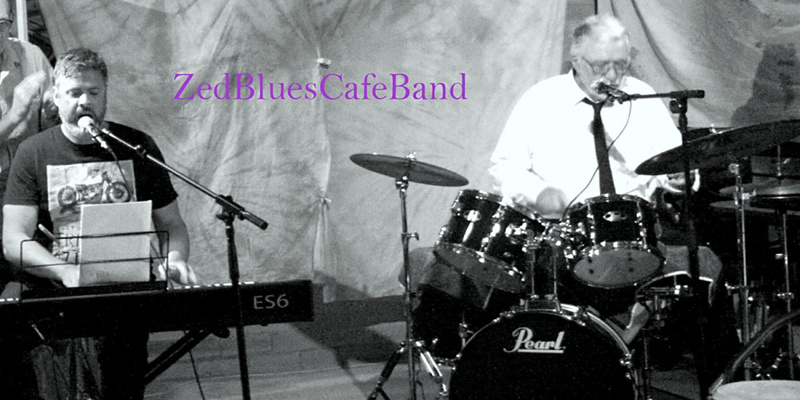 Look forward to seeing you for some smooth blues and coffee.